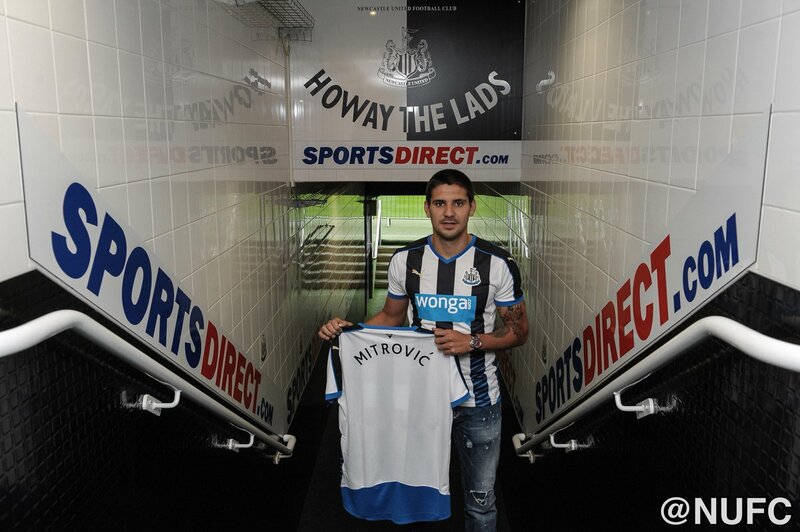 Fulham were able to complete the signing of Serbian forward Aleksandar Mitrovic from Newcastle United for a fee valued at around £ 22 million. The striker came up with a return of 12 goals in just 20 games for Fulham when he was on loan at the club last season. These goals are very crucial factor behind getting Fulham back into the top division through the play-offs. Since then, Fulham have been actively pursuing the signature of the 23-year-old striker, who played with former Chelsea defender Branislav Ivanovic at the World Cup 2018. He was brought to Newcastle for around £ 14.5 million in 2015 but he has failed to settle at the club. There are suggestions that Fulham are taking a risk for a player who was able to come up with a strong return of goals only in the Championship without doing the same in the Premier League. However, Fulham are extremely confident in their new signing and the goals are crucial for the club if they are to survive in the top division. In the first half of 2017-18, Mitrovic was able to come up with five appearances but this was followed by a tremendous second-half with campaign. Newcastle have been actively looking at replacements forMitrovic in the last few weeks and they seem to have finalised on Yoshinori Muto from Mainz 05. Fred spoke fondly about Manchester United teammate Nemanja Matic shortly after Brazil’s 2-0 win over Serbia at the group stage of the World Cup. 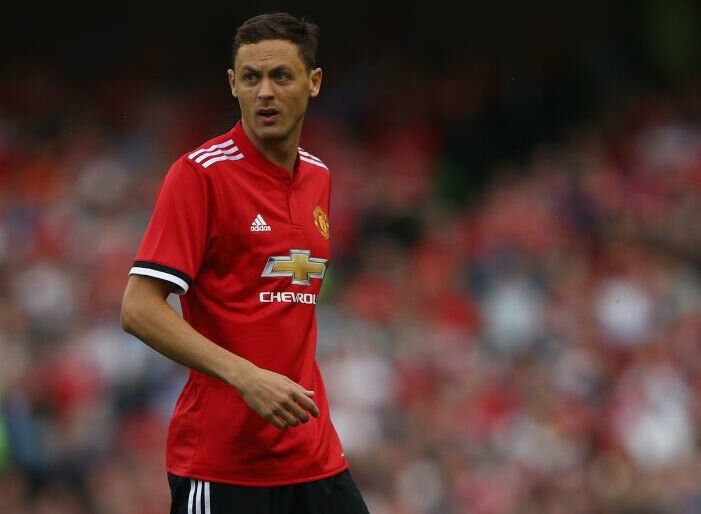 Matic played the entire game for the Serbians who witnessed an exit from the global tournament but Fred nevertheless hailed the midfielder after he swapped shirts with him following the game. Chelsea midfielder Ruben Loftus-Cheek believes England have a good chance of winning the summer World Cup with the ‘frightening talent’ within the group of players. The 22-year-old enjoyed a fruitful loan spell with Crystal Palace last term and he is now expected to play a key role for the Three Lions after being picked in Gareth Southgate’s squad. Serbia international Sergej Milinkovic-Savic has said that he could become a future playmaker and compares himself to Yaya Toure than Zinedine Zidane. The Lazio midfielder has been compared with France great Zidane by several publications around Italy but the 23-year-old has revealed his preference to play at the heart of the midfield. 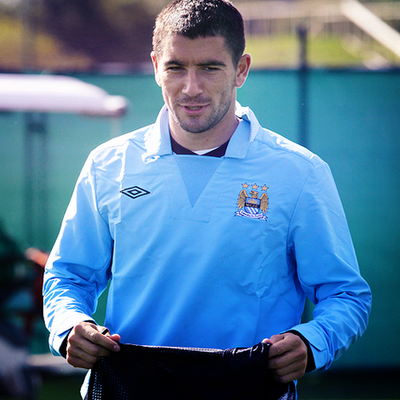 Speaking to FIFA.com, the Serbian said: "I see myself as more of a Yaya Toure. I think that I'm in a really good place right now. Pressure? I love pressure, it gets the best out of me. That's when I feel the best and give maximum on the pitch – those who know me can confirm that. "I am absolutely ready for Russia. If I need to earn the trust of the head coach [Mladen] Krstajic, I will do my best to justify that." Former Chelsea midfielder Steve Sidwell is open to the idea of watching Mauricio Pochettino become the next head coach at Stamford Bridge. 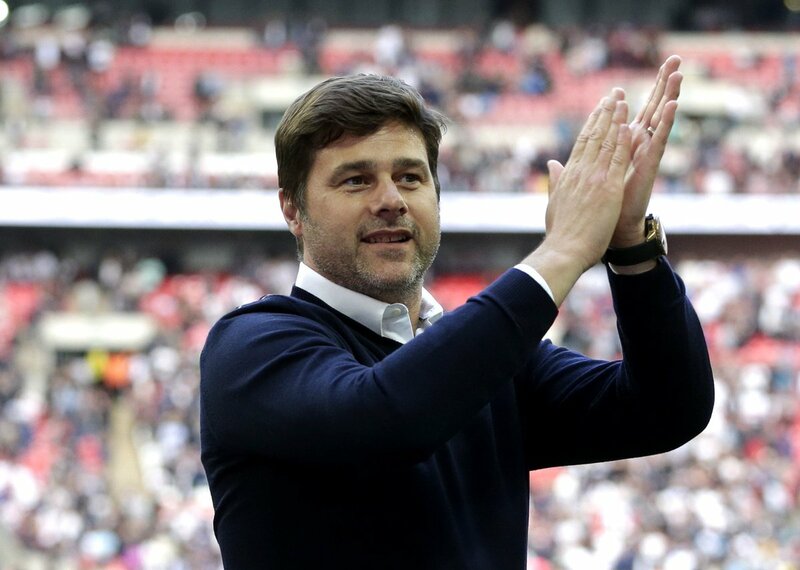 The Argentine has done a credible job in developing Tottenham Hotspur into a top-four side but his future at Spurs remains uncertain beyond the summer. The decision to strip Ivanovic from the leadership role does not come as a surprise, given the 34-year-old had shown the lack of pace during the World Cup qualification phase which was criticised by the fans and pundits alike. Chelsea and Manchester United have played out some fierce games over the past decade and this Saturday the pair go head-to-head for silverware once more. 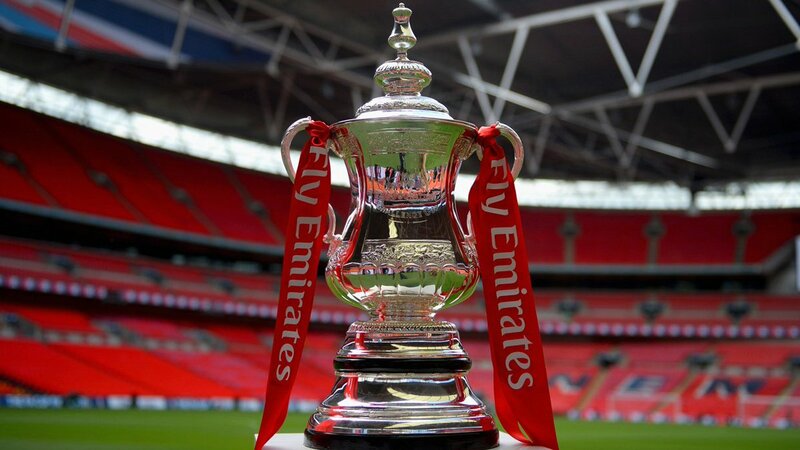 The two clubs meet at Wembley for this season’s FA Cup Final, with no love-lost between managers Jose Mourinho and Antonio Conte, another intense clash is expected. We take a look at the betting odds ahead of this game and which bets are being backed by punters. If you’re a looking for the latest football betting odds, then we recommended checking out Team FA for all the latest football betting odds and tips. They offer recommended bets as well as previews that keep their followers updated with the latest football betting odds and which bets offer the best value. Former Chelsea defender Branislav Ivanovic said that he is happy playing for Zenit St Petersburg. At 34 years old the defender is enjoying a new lease of life with the Russian club and said that he is feeling better and better. Indeed the defender was instrumental in his team beating Celtic and moving to the next round of the UEFA Cup. Branislav Ivanovic scored the first goal of the game and then assisted in the third goal for his team in the match that they won 3-0. Branislav Ivanovic feels that he has made the right thing by joining Zenit St Petersburg and that he feels at home there. He said that the fans have welcomed him and that they all provide wonderful support. Zenit St Petersburg manager Roberto Mancini has admitted that he is missing his time with Italy, and would like to manage the Azzurri at some stage of his managerial career. The former Manchester City head coach has done a reasonable job with Zenit this season, and they are presently 10 points off league leaders Lokomotiv Moscow. Zenit St Petersburg defender Branislav Ivanovic is relishing the prospect of a reunion with Celtic forward Scott Sinclair. The pair had spent two seasons together at Chelsea before the latter decided to join Swansea City under then-boss Brendan Rodgers in 2010.